EDIT: I didn’t win the scholarship, but thanks to my supporters! Congratulations to Kristin who won the scholarship. I have wanted to go to the Blogcademy since it launched. 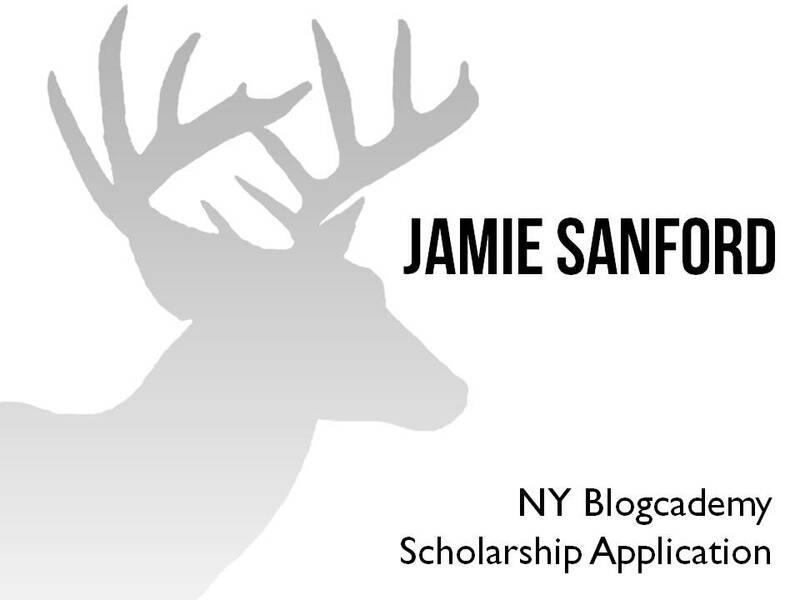 I had a scheduling conflict for the first one in New York, so I really hope to win the scholarship slot for the next one in June! 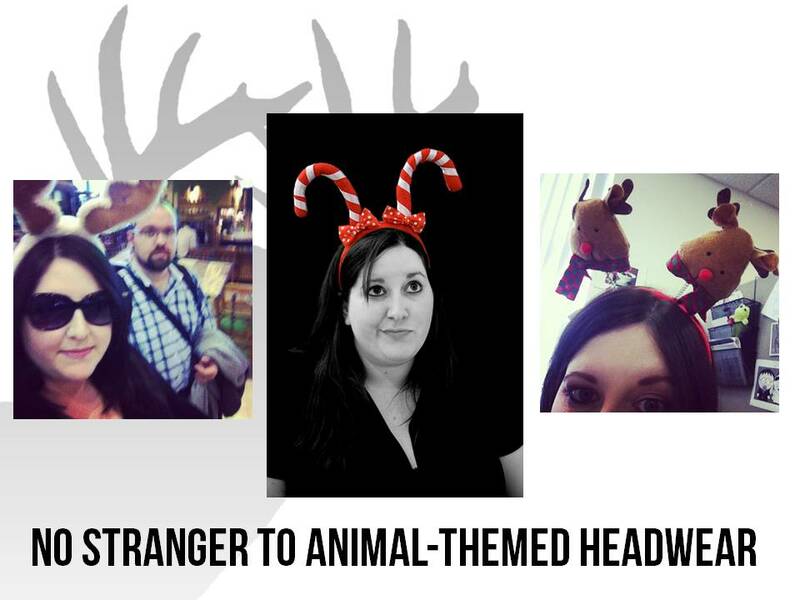 To put this on the table as early as possible, given what I know about the Blogcademy and the Headmistresses, I want to alert you all to the fact that I am no stranger to animal-themed headwear. I do tend to prefer antlers though. 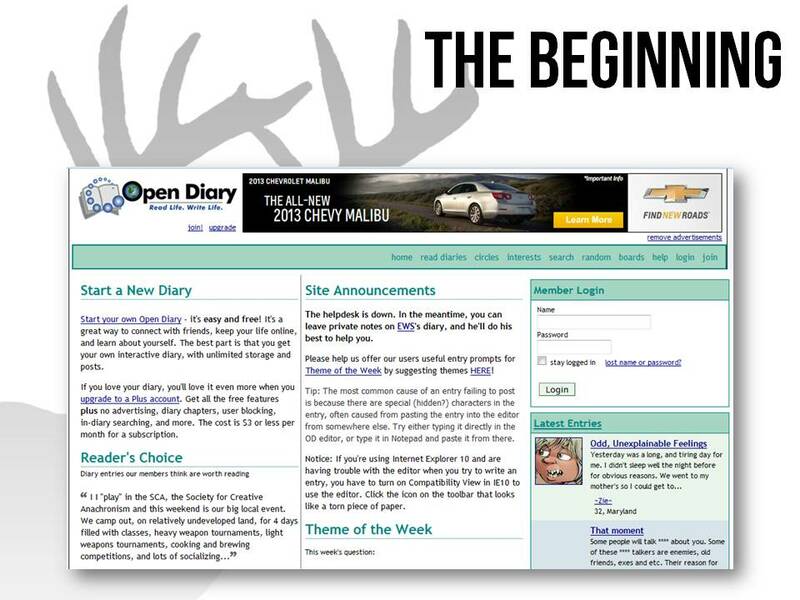 My blogging journey started in March 2000, on Open Diary. I still have my account there, and have at least one friend for life who I found through OD. 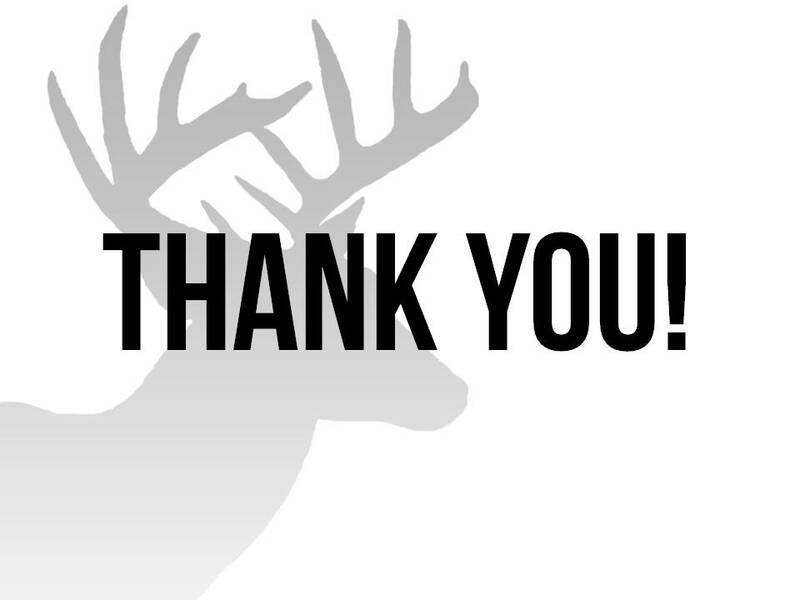 Thanks, blogging! 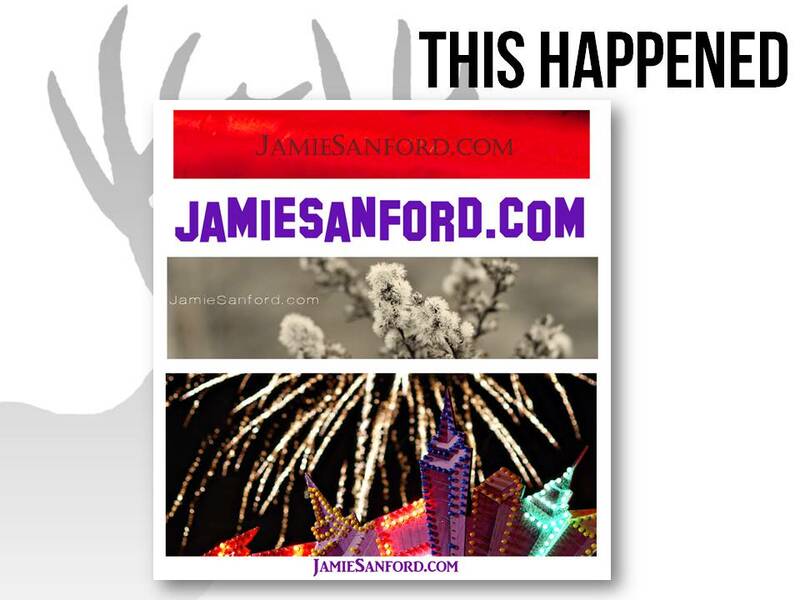 In 2008, I obtained the domain name JamieSanford.com and started down a path of cringe-worthy header designs! 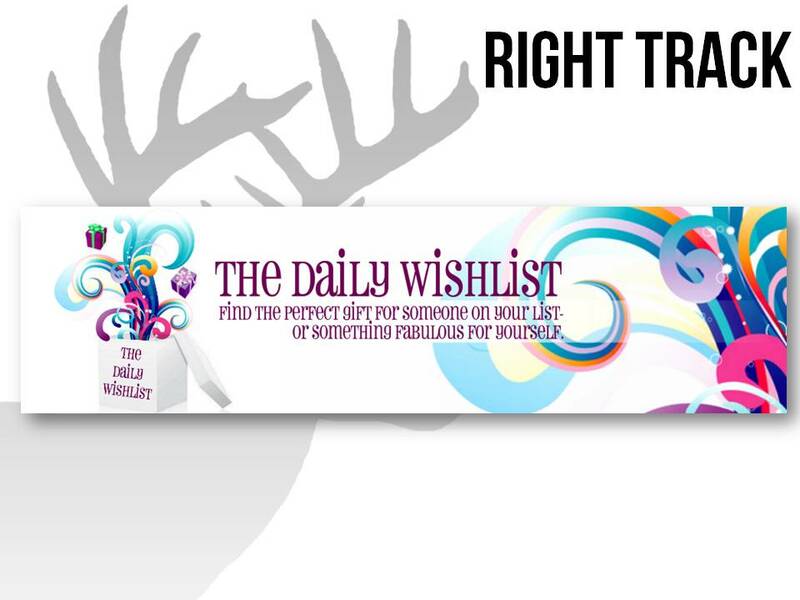 In 2010, I launched The Daily Wishlist, which was a huge step for me. I started writing every day about shopping online, and changed jobs that year. I ended up being hired for an internet marketing position because I had positioned myself as an expert in online shopping. This was a step in the right direction! 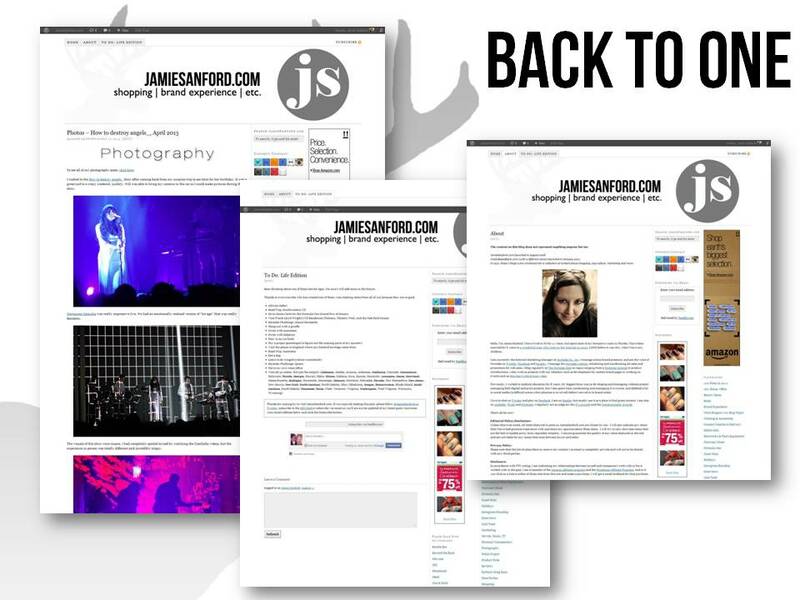 In early 2012, I decided to consolidate blogs into one location. It felt natural to have all of my content attached to my name, especially since my blog content often applies to my chosen career path. 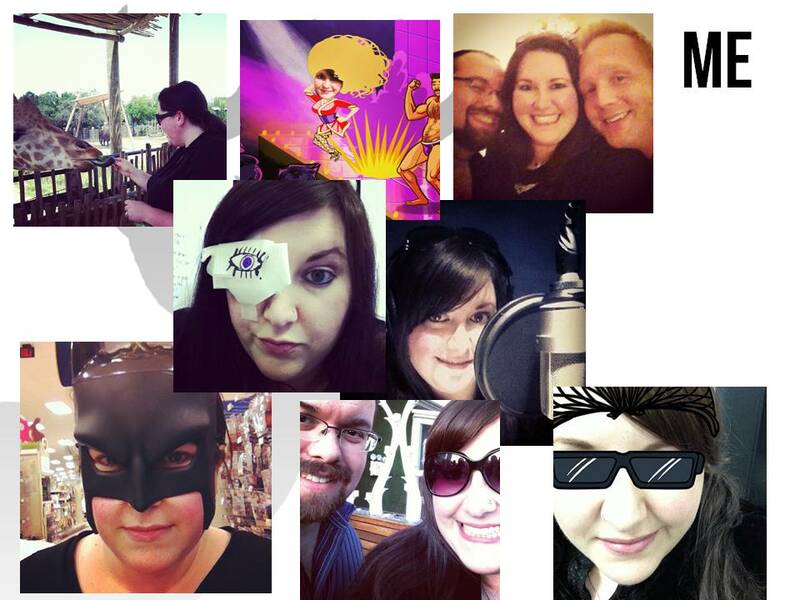 It’s been a much smoother blogging experience since moving to a single location. 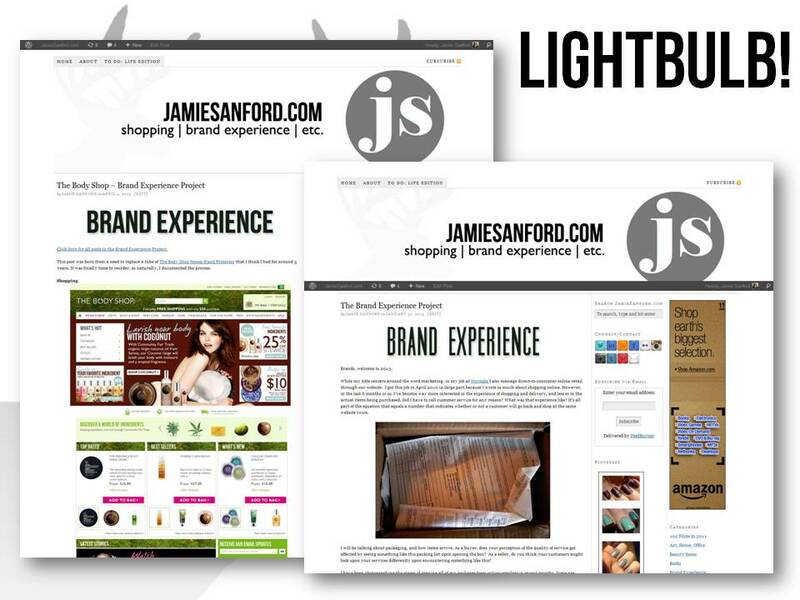 I had a lightbulb moment earlier this year, after deciding to launch the Brand Experience Project on my blog. Based on my time spent blogging about shopping, and then experiencing life as an online retailer through my job, I realized that what I find more important and infinitely more interesting than shopping online is the complete online shopping experience, from the search to receiving a package with your order. My posts for the Brand Experience Project have been incredibly well-received, and have provided a world of inspiration to keep going. Ultimately, I would love to consult with retailers in this subject area. 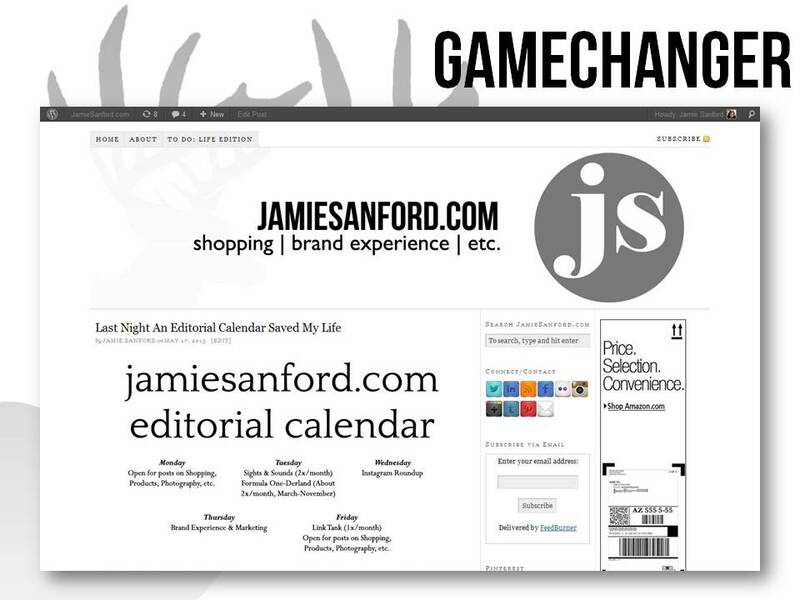 Having already started on a great path with content, my entire life was improved when I started using an Editorial Calendar. Having experienced issues with motivation and positivity in the past, I’ve found that writing my 3-5 blog posts a week is doing wonders for my overall outlook on things, because of the constant positive reinforcement that comes along with creating content that makes me happy and/or proud. 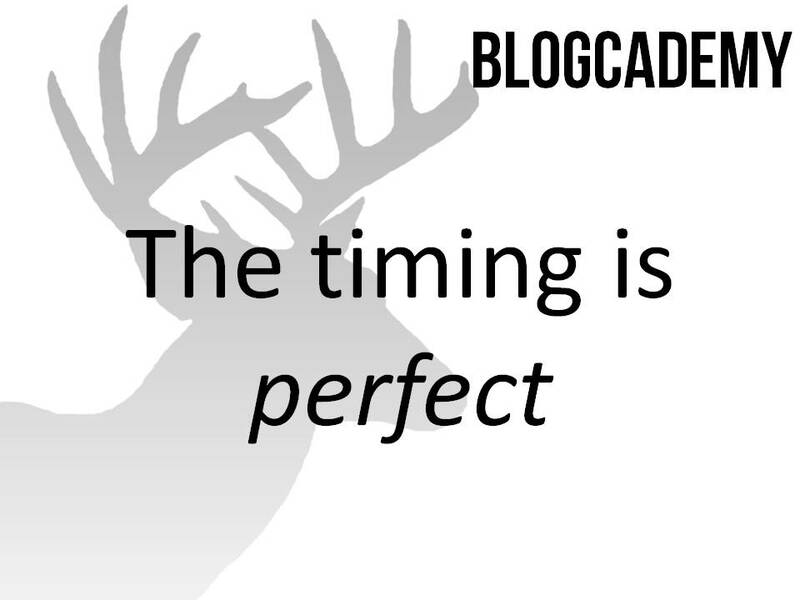 The timing is absolutely perfect for me to attend the Blogcademy. I am feeling great about the direction my blog is going in, but I think the content of this event will be the boost that will launch me above and beyond what I am currently accomplishing. 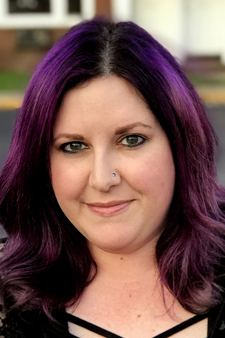 I have already taken advice from Kat, Gala, and Shauna over the years during which I’ve been reading their blogs, so I can only imagine what a 2-day experience would do for me and my future. Thanks to Kat, Gala, and Shauna for the opportunity of the scholarship, and hopefully I will see you in June! 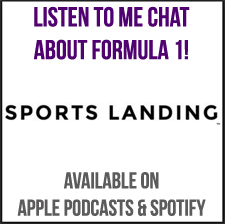 My contact information is available here!